U.S. home prices rose in December 2016 from a year earlier at the fastest pace in 11 months, as prospective buyers bid against each other for a limited supply of available property, according to the Standard & Poor’s CoreLogic Case-Shiller 20-city home price index. 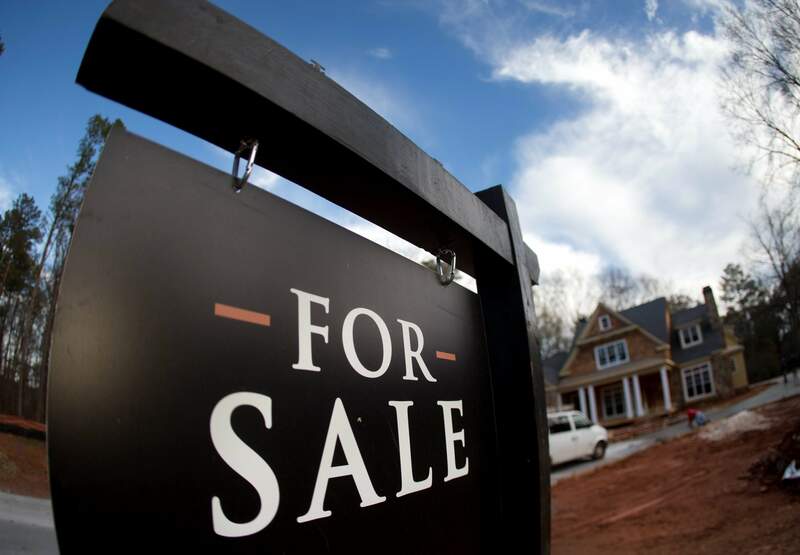 WASHINGTON – U.S. home prices rose in December from a year earlier at the fastest pace in 11 months, as prospective buyers bid against each other for a limited supply of available property. The Standard & Poor’s CoreLogic Case-Shiller 20-city home price index, released last week, increased 5.6 percent, the most since January 2016. The price gain reflects the healthy pace of home sales, which increased in January to the fastest level in a decade. Steady job gains and growing consumer confidence have encouraged more people to take the plunge and look for a home. Still, mortgage rates have risen since last fall, and with prices also increasing, homes are becoming less affordable. A measure of pending home sales declined in January, a sign that final sales may soon fall as well. Several Western cities continued to see the fastest increases nationwide. Prices in Seattle jumped 10.8 percent in December from a year earlier, while they rose 10 percent in Portland and 8.9 percent in Denver. The Case-Shiller index covers roughly half of U.S. homes. The index measures prices compared with those in January 2000 and creates a three-month moving average. The December figures are the latest available. David Blitzer, director of the index committee at S&P Dow Jones, said that adjusted for inflation, home prices nationwide rose 3.8 percent last year. That’s higher than the average annual rate of 1.3 percent since 1975, but within normal historical ranges, he added. “Home prices are rising, but the speed is not alarming,” Blitzer said. Mortgage rates could upend the mostly healthy trends in housing in the coming months. The rise in home sales last month may have reflected a rush of buyers trying to get ahead of higher borrowing costs.